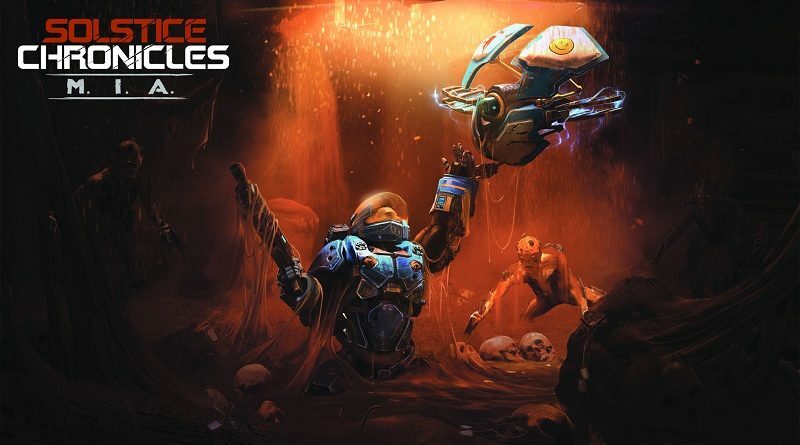 Today’s Nintendo eShop news: release date and trailer for Solstice Chronicles: MIA, Chapter 9 coming soon for Celeste, latest Devblog post and Commander introduction for Wargroove, latest character introduction for Rise Eterna, and game crashing bug in Swords & Soldiers! 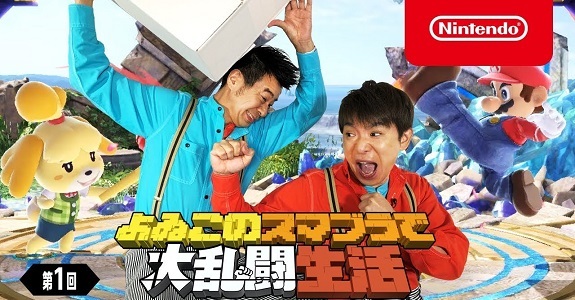 Today’s Nintendo eShop news: over 500 000 units sold + upcoming content for Celeste, trailer + details + screenshots for Degrees of Separation, DevBlog post for Alchemic Cutie, latest character profiles and screenshot for Double Cross, latest video clip for Hive Jump, and video for Futari de! Nyanko Dai Sensou! 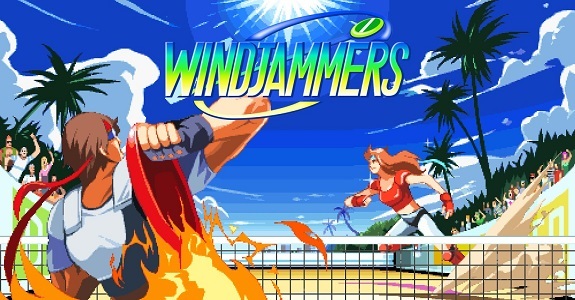 Today’s Daily Briefs: Celeste and Windjammers getting a physical release via Limited Run Games, latest video clips for Indivisible and RemiLore: Lost Girl in the Lands of Lore, 8Bit Rhythm Land announced for the Famicom, latest Tool Assisted Speedrun video, and preview for the next episode of Layton Mystery Agency ~Katrielle’s Mystery Files~! 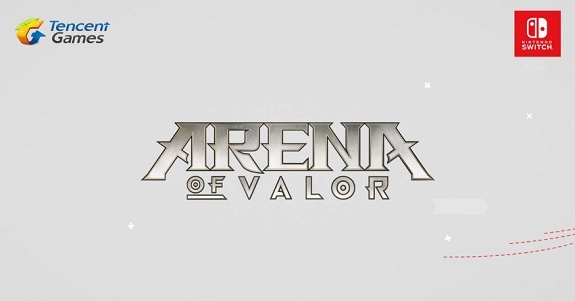 Today’s Nintendo eShop news (Round 2): download codes for indie games at retail in Europe, release month and trailer for Arena of Valor, Grandia I + II HD Remaster announced for the Nintendo Switch, release date and trailer for Planet Alpha, latest trailer for RICO and Decay of Logos, and western release date for Shikhondo – Soul Eater! 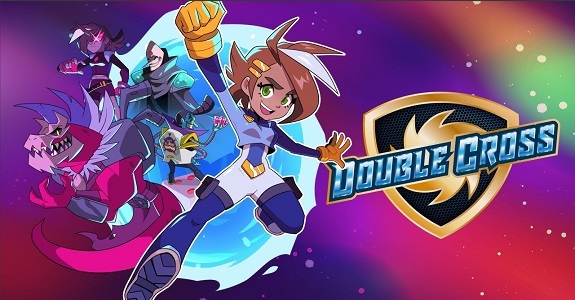 Today’s Nintendo eShop news: Save me Mr Tako almost ready for release, Floor Kids getting Infinite Mode, Celeste selling the most on Nintendo Switch, Brawlout getting a retail release, latest video clips for Feudal Alloy, Yoku’s Island Express, and Dandara, latest screenshots for Mercenaries Saga Chronicles and The Forbidden Arts, latest video clip for Sneaky Ninja, trailer and video clip for Xeodrifter, and Totes the Goat ready for release! 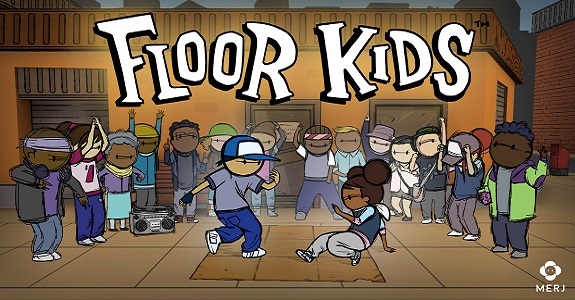 Today’s Nintendo eShop news: Abyssrium announced for the Nintendo Switch, release date and trailer for Dandara (now available for pre-purchase), Darkest Dungeon: Ancestral Edition releasing at retail in March, new updates for VOEZ, 1 million units sold for ACA NeoGeo games on Nintendo Switch, 7 Billion Humans announced for the Nintendo Switch, latest screenshots for The Forbidden Arts and Mercenaries Saga Chronicles, release date and trailer for Sky Force Reloaded, latest screenshots for Crypt of the Necrodancer, latest video clips for Yoku’s Island Express, Huntdown, and Feudal Alloy, Frederic 2: Evil Strikes Back announced for the Nintendo Switch, trailer + screenshots + Japanese release date for Guns, Gore, & Cannoli, screenshots for Arcade Archives Kid Niki Radical Ninja, trailer + screenshots for Chikichiki Boxy Racers, Fantasy Hero ~unsigned legacy~, Tennis, and Dustoff Heli Rescue 2, developer panel for Snake Pass, Celeste soundtrack albums now available for purchase, and update for Freedom Planet on Wii U! 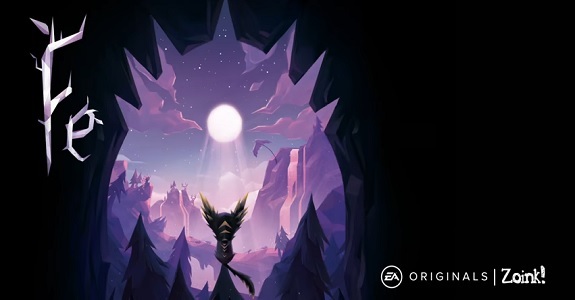 During the latest Nintendo Direct Mini, Nintendo showcased two promising indie games: Fe by Zoink Games, and Celeste by Matt Makes Games. They will be released on February 16th and January 25th respectively! 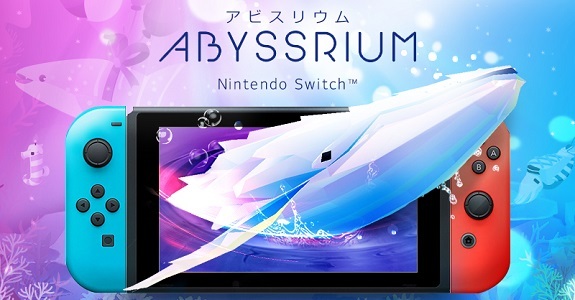 Today’s Indie news: Thimbleweed Park headed to the Nintendo Switch, Celeste delayed to January 2018, boxart for Ittle Dew 2, first trailer for Kid Tripp, trailer for Runbow Pocket, and latest video clip for Yoku’s Island Express! Today’s Indie news: latest Kickstarter update for Heart Forth, Alicia, Celeste coming to the Nintendo Switch, and more save data slots for Shovel Knight!